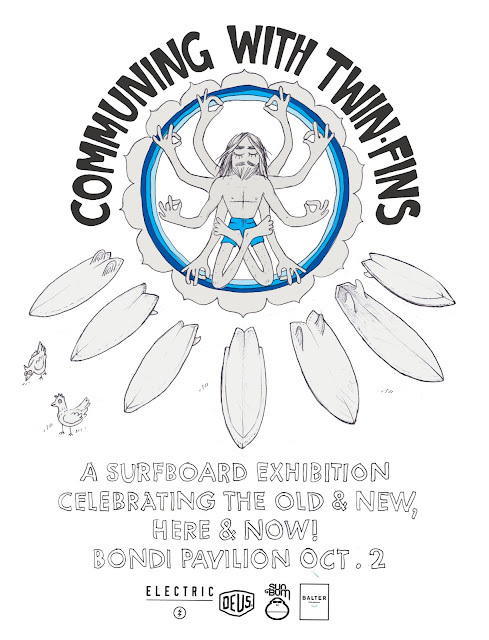 : Board Collector: Communing with Twin Fins - Bondi 2nd of October. Communing with Twin Fins - Bondi 2nd of October. Communing with Twin Fins - A (not for profit) surfboard exhibition celebrating the old and the new in the here and the now. To be held in conjunction with 'The Deus Surf Swap 10' at Bondi Pavilion October 2nd there will be vintage surfboards on display alongside some of Australia's best contempory shapers. 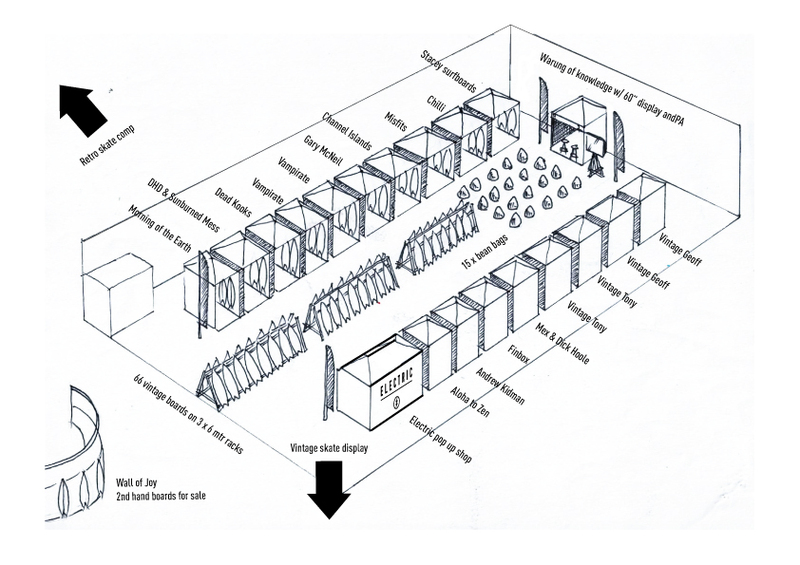 Please bring your favorite vintage surfboards to display and pre-1990 surfboards to sell.